A 50 year old wage labourer found a diamond worth ₹1.5 cr in mining area of Panna Madhya Pradesh’s Bundelkhand district. Motilal Prajapati leased a small plot to diamond dig. To his luck the third generation diamond digging family sealed fate after finding a 42.59 carat diamond. Ironically Prajapati’s first name ‘Motilal’ means diamonds/gems in Hindi. Prajapati said that he will spend the money on the education of his children, a good house, marriages of his brother’s daughters and a good life for his parents. The diamond will be auctioned after the state elections in Madhya Pradesh, gem experts believe that the diamond would fetch even more than ₹1.5 cr. Prajapati would have to pay up 11.5 % in taxes. 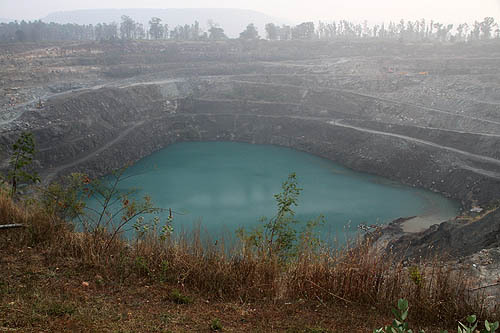 Panna has the operational diamond mining industry produces 84,000 carats per year. Mining is done by an open pit, exploration drilling continues down to at least 330 m. Since 1967 Panna has yielded more than a million carats of diamonds. 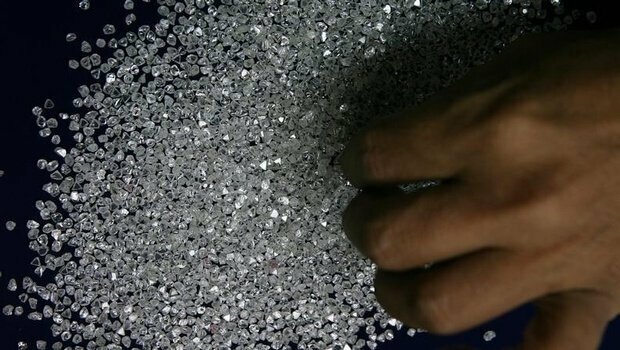 All diamonds found are required to be handed over to the government diamond office in Panna, which markets the gems, and gives the sales proceeds to the finders and 11.5 percent royalty.